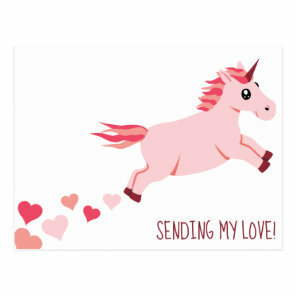 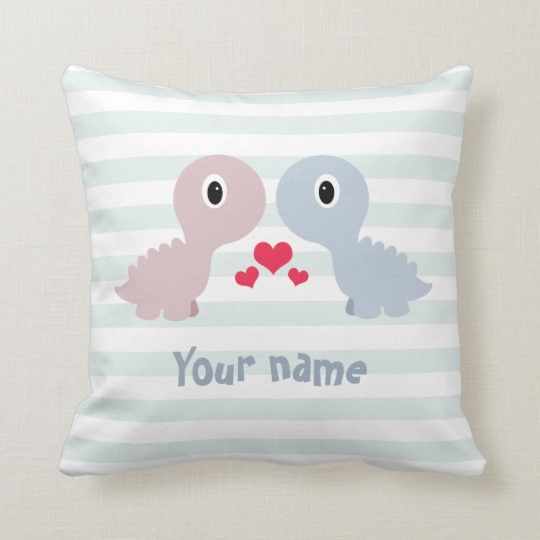 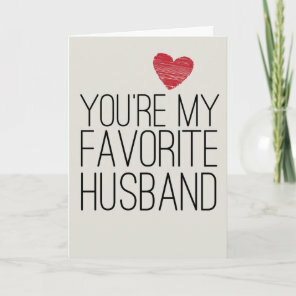 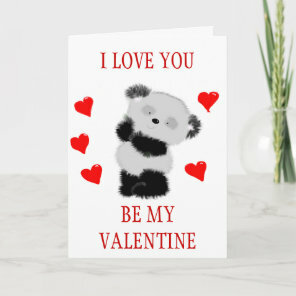 Zazzle offers a range of Valentines cards which you can personalise with your own text and images. 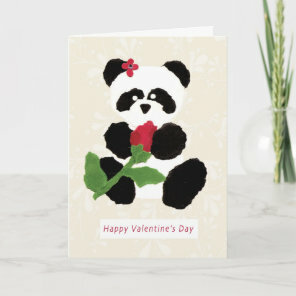 Choose from thousands of different designs including cute Valentine designs to cards created for you to upload your favourite photo and customise with text. 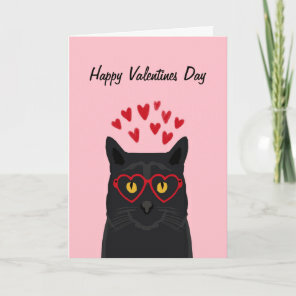 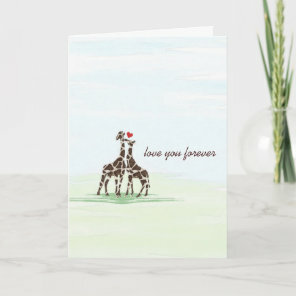 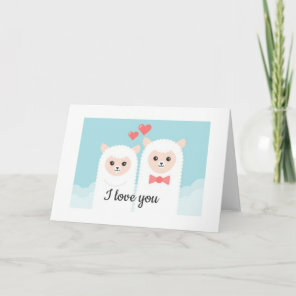 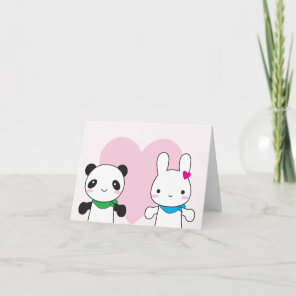 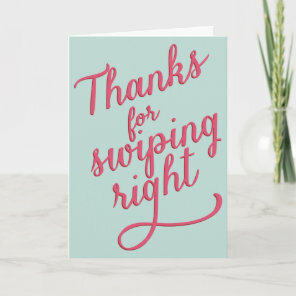 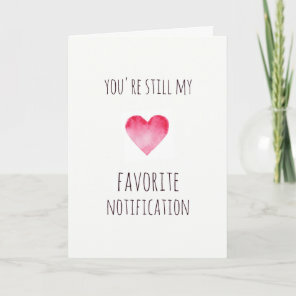 Whether you are sending to your loved one or you wish to send to your crush, Zazzle has a range of Valentine card designs suited for any need. 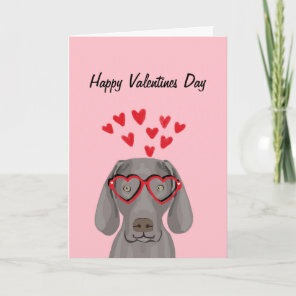 We have featured only a handful of personalised Valentines cards below, browse on Zazzle today for more Valentine card designs and other great Valentine gift ideas.